As mentioned in SVN Best practices , the comments about change in source code (commit) is very useful for relevant people to keep track of the change. 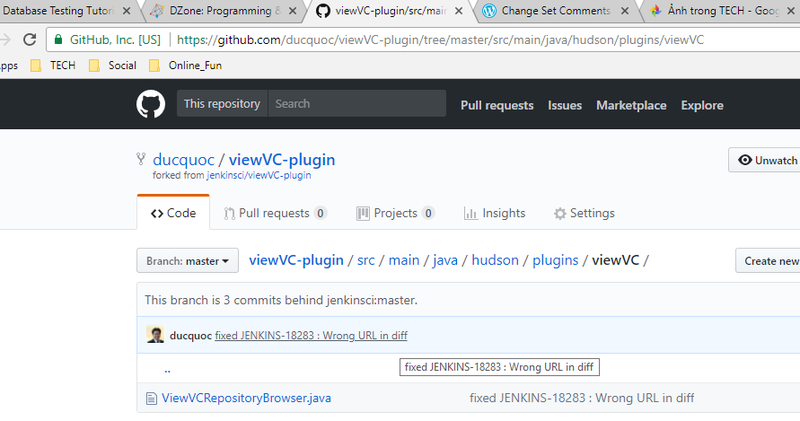 Well, we don’t have to explicit write author name nor time in the comment, since any modern VersionControl tool always save the username and the last modified time. In older times our ancestors made some big headers for the lack of such features . Now it’s totally obsolete for source code files , just suitable for some config files which are not managed by a VCS/DMS/CMS . Yet a funny thing is that there is quite a number of times I saw in the source code, the comments contain some Names/Nicknames, without any technical information (i.e. related to the code, or the change in the code) . To be honest, I think those comments is a symptom of code smell, which is not only unhelpful to the code, but also promotes “Heroic” and “big ego” myth, and the eventual result will be something uncool. Hopefully someday they will cultivate knowledge enough to get recognized/acknowledged in a glorier way . . . This entry was posted in Coding, Marketing. Bookmark the permalink.